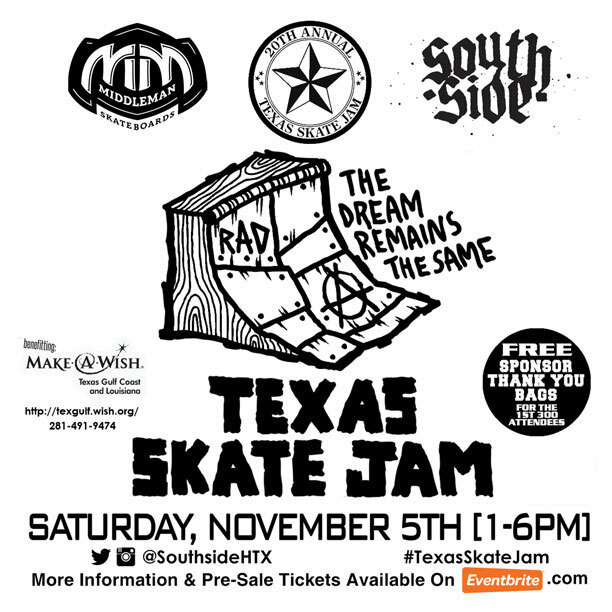 The Texas Skate Jam is the largest and longest running charity event in skateboarding. 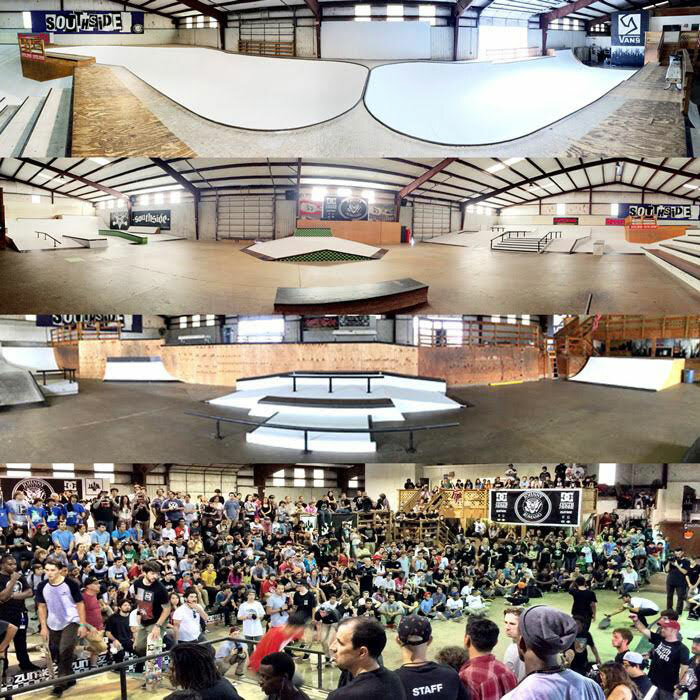 Since 1997 they have hosted an annual event to benefit the Make-A-Wish Foundation of the Gulf Coast. The #BoardrBoys are coming to host and donate event services. Handsdown cannot drag the ground or it doesn't count. Hands can't be all stiff after the land or it doesn't count. You just have to keep them handsdown and relax without making it look forced. Buy tickets online now before they sell out.